Who loves koalas, kangaroos and the amazing native Australian wildlife from Sydney? 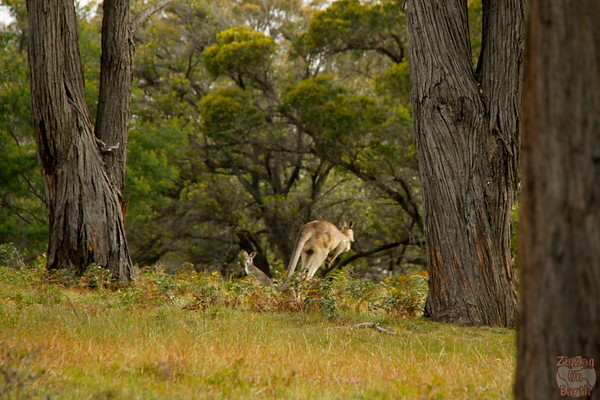 How to see wild koalas and kangaroos in Sydney? - Well I am excited to tell you that I have found a solution: a specialist day tour! 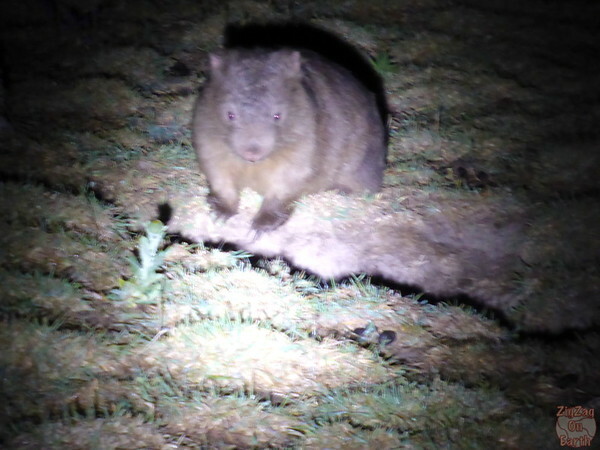 See below my photos and videos of a platypus, kangaroos, an echidna, a koala and combats! All those wild native animals spotted in just a day. 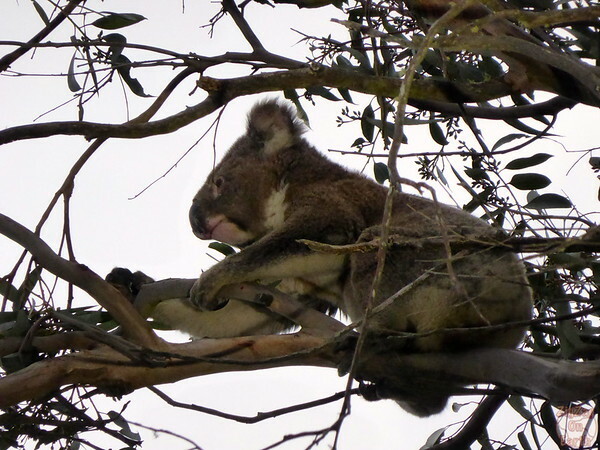 How to see Koalas and Kangaroos in Sydney? You will find that in Sydney you have plenty of zoos and the wildlife parks, where you can get up close with kangaroos and koalas. 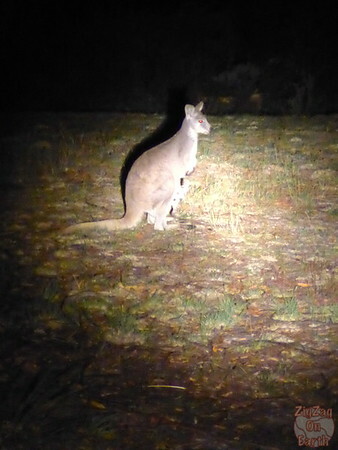 However seeing native animal wild is such a thrill; trying to spot them and not to scare them; looking at them in their natural environment… But, where to go to spot several different species at the same place? 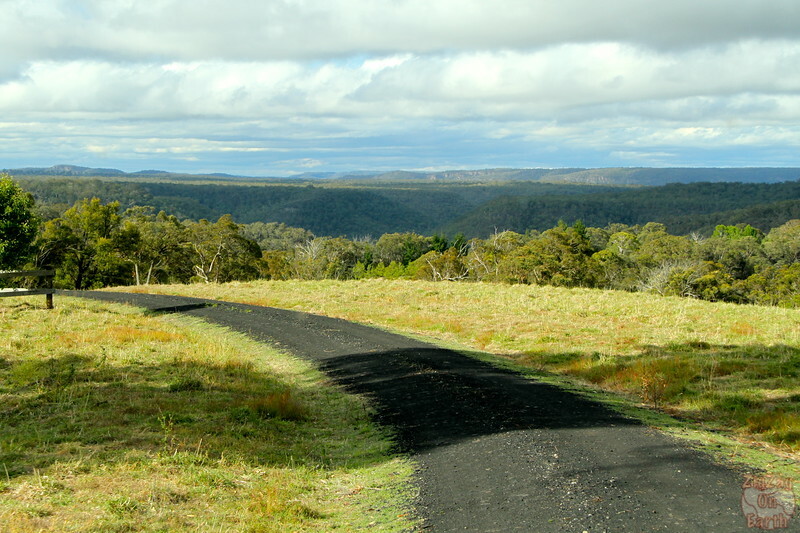 Well, you know me by now I found a small group tour for that: Sydney Boutique tour has a Wildlife tour during which a naturalist takes you South of Sydney to a private land near Berrama where there is chance to spot those wild native animals. I selected my self and paid fully for this activity. This review is based on my experience from end of 2013. 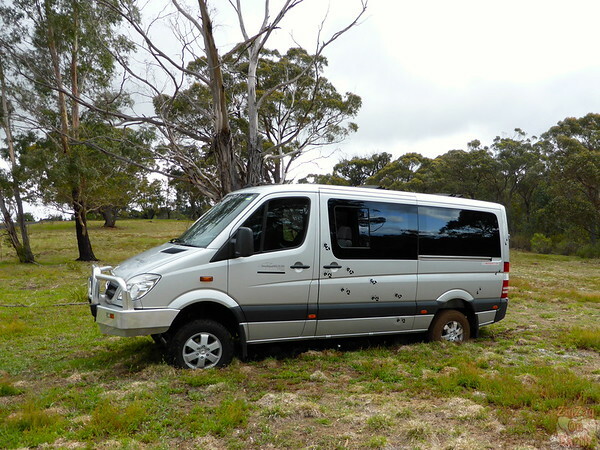 Transportation: Very comfortable 4WD small bus. See picture above. 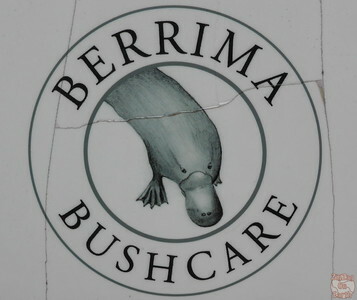 We have to drive quite a while to get to Berrama but after some explanations, the driver shows a great movie on platypus. Organization: Pick up was good. Apparently almost all tours come back later than planned to be sure we can spot several animals. Food: There was an afternoon tea (as I did the tour during daylight savings) and a diner stop in typical pub was nice. Food was ok and locals very friendly. Knowledge guide: Guide was knowledgeable. Ambiance: well everyone is looking in all directions to spot animals which is quite funny. People going on this tour are like minded although some could have unrealistic expectations. The animals are wild after all. In my group we had a great time. Recommendation: at the time I am writing this, it is the only tour I know of in Sydney to see those native animals in the wild. So I strongly recommend it to all animal lovers. 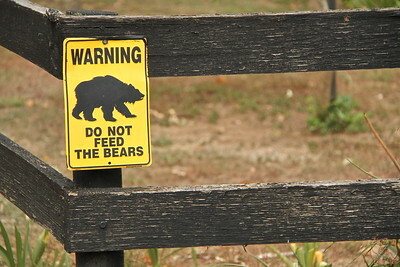 Not recommended for those who want to be close to the animals and see them well during the day. I you decide to book this tour do not forget to wear good shoes, bring a jumper (it gets cold) and something in case of rain! We left at the beginning of the afternoon & drove South to a small town called Berrima. We stopped for afternoon tea. And as I do not drink tea or coffee and was not interested in the shops, the guide told me I could go and wait by the river. And how lucky was I to have done that! This river is the one where we are supposed to come back later in the day to see platypus, as like most animals he gets out at night not during daylight. 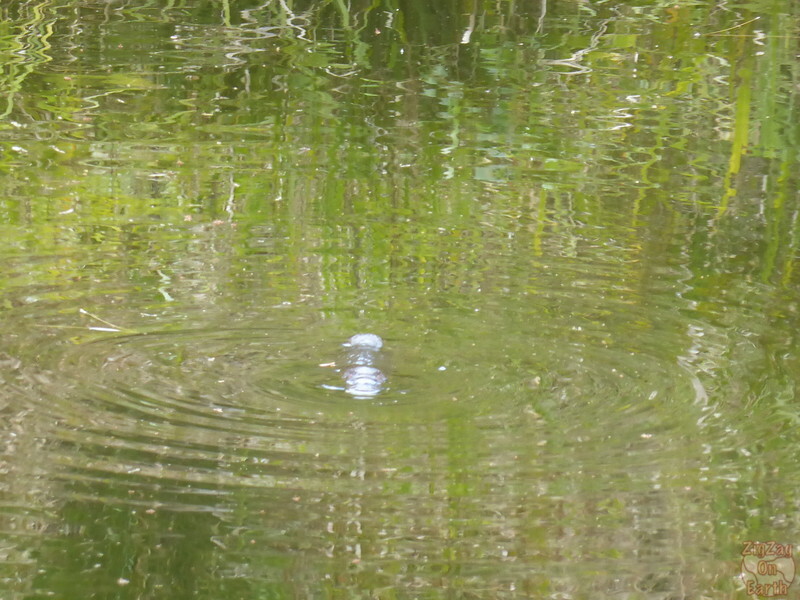 While walking along the river, I spotted bubbles and saw a PLATYPUS surface. He then quickly disappeared only to surface again within the following minute. I saw him surface 5 times! I was so excited. I do not have great pictures as it is moving fast. 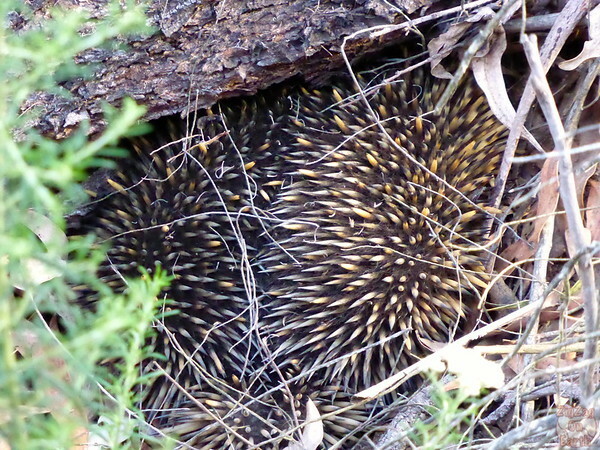 We first spotted an ECHIDNA. Not that easy to find, we were lucky. Following this great moment, we went to a typical Australian pub to have diner. Nothing fancy, it is a countryside pub, but it was quite good. We then all agree to go back to the property in the dark. 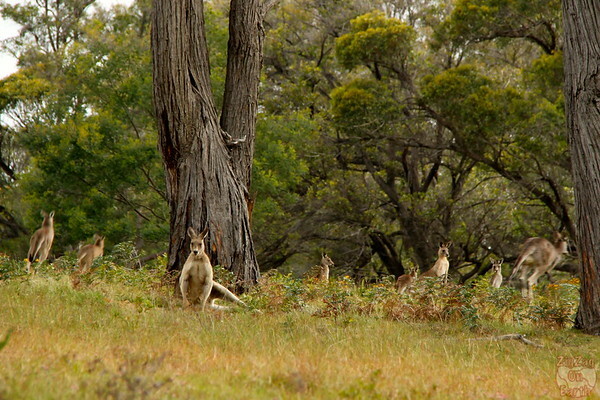 If you don't want to go on a day trip you can stay in Sydney and see koalas and Kangaroos. They won't be wild but you can get up-close with them. Check out my article comparing the ﻿﻿various options of wildlife parks. They are really cute, don't you think? My friend and I are interested in going to Pebbly Beach. Is there such a tour, and how much would it cost? We are aiming for Dec.28th or Dec. 29th. Hi. I have never seen such a tour in all my research. I’ve just checked on Google and noticed the beach is a 4h drive from Sydney. I doubt any company would offer it. However the drive is easy with plenty to see along the way. If you have more than one day, I recommend renting a car and doing a loop. Ever since we read this article we’ve been wanting to take this tour. Yesterday, we got to do so….and it was one of the most awesome things we’ve ever done! I get goosebumps just thinking about it! Thank you so much for sharing this incredible experience with us!!! Thank you! Thanks for coming back to my blog and letting me know. I am really happy you had a great time. Thank you for posting this. My husband and I will be visiting Sydney in late June and I was trying to figure out how to see animals in the wild during our short stay. This sounded perfect so I just booked the tour. So glad I came across your blog! I am happy you found the information you were looking for. I’m currently on a mission to spot a platypus in the wild. Whereabouts on the river at Berrima were you lucky enough to spot her? 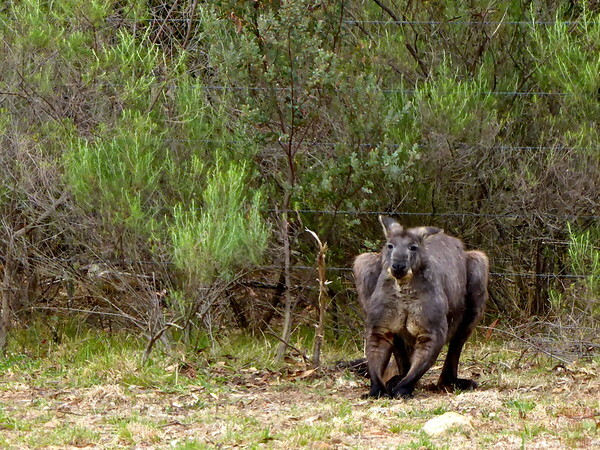 Hi, it was not far from the Berrima general store café.